Roger Ailes’ legacy lives on. 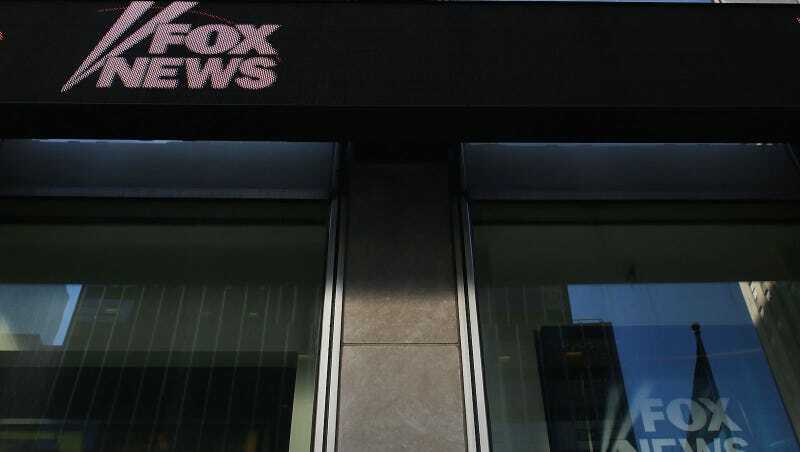 Following Gretchan Carlson’s sexual harassment lawsuit against Ailes and Fox News, a slew of lawsuits have been lodged against the company for discrimination of all kinds, and the plaintiffs continue to multiply. On Friday, Fox fired contributor Bob Beckel “for making an insensitive remark to an African-American employee.” Said employee is being represented by Wigdor LLP, and Variety reports that the three new, similar, federal lawsuits were filed under the guidance of the firm’s founding partner Douglas Wigdor, who is now representing 23 former and current Fox News employees. Vidya Mann and Naima Farrow both worked in accounts receivable under Judith Slater, a former Fox News comptroller and the subject of an ever-expanding discrimination lawsuit. Both Mann and Farrow allege that they were fired after becoming pregnant while working under Slater, and that she subjected them to racist remarks. According to the complaint, Flatter referred to her and other employees as “sluts” and “whores,” and would fly into uncontrolled rages. The complaint also describes a culture of widespread sexual harassment, and alleges that her complaints were ignored for months. We have consistently demonstrated that the Company is committed to a diverse workplace that is free from all forms of discrimination, takes any complaint of discrimination seriously, and in these particular matters took prompt, effective and, where necessary, strong remedial action. We believe these latest claims are without legal basis and look forward to proving that the Company at all times has acted appropriately, and lawfully, in connection with these matters.